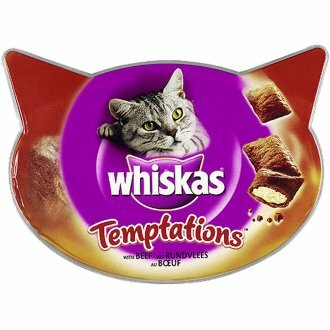 Treats are an essential part of your cat's life: not just because they're delicious, but because they help reward good behaviour, and excite your little furball. 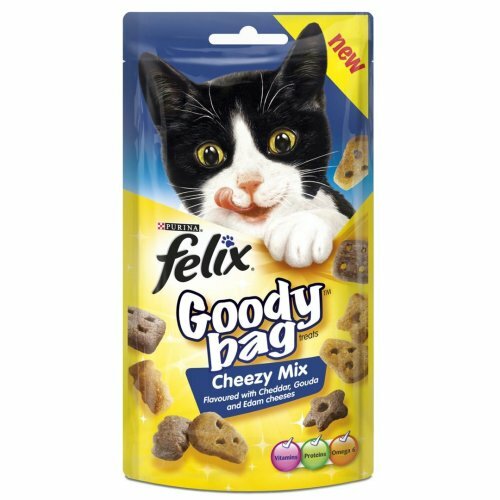 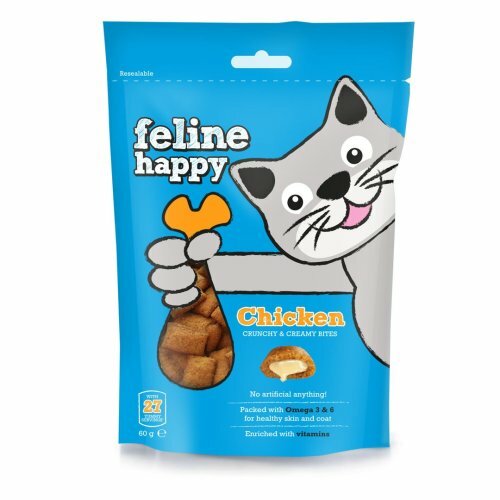 Our range of treats for cats has everything you need to please your feline, so whether you opt for some yummy biscuits or cat sticks - you'll have a very happy companion! 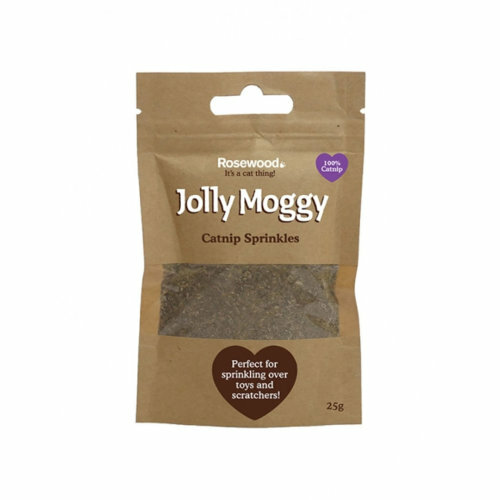 Discover a guaranteed crowd-pleaser in our range: catnip. 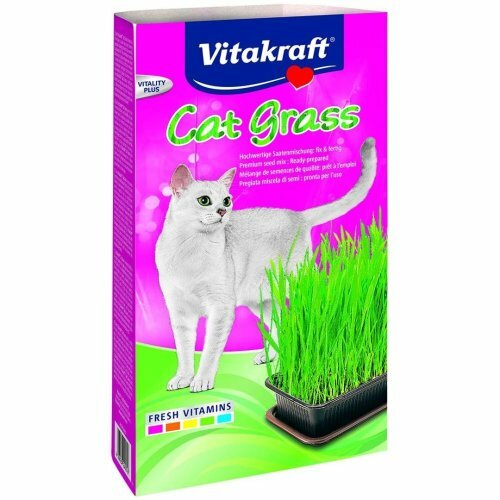 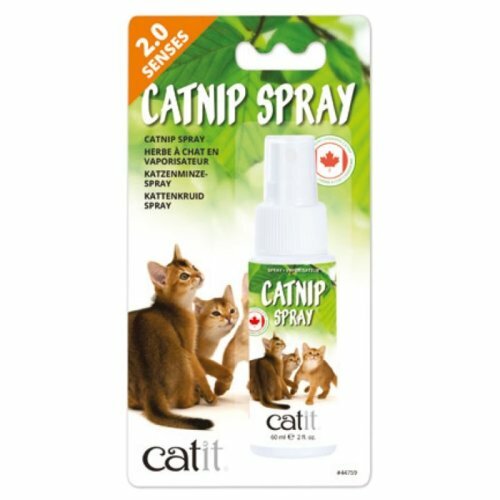 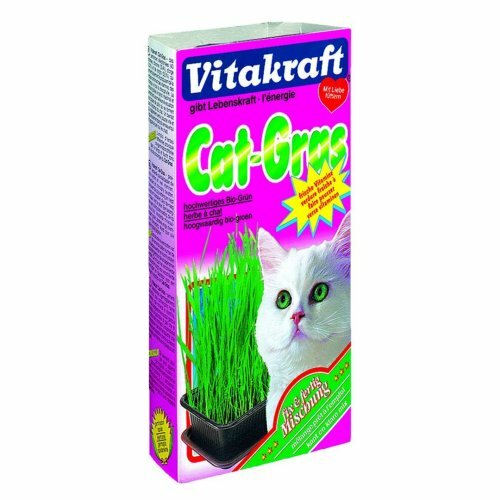 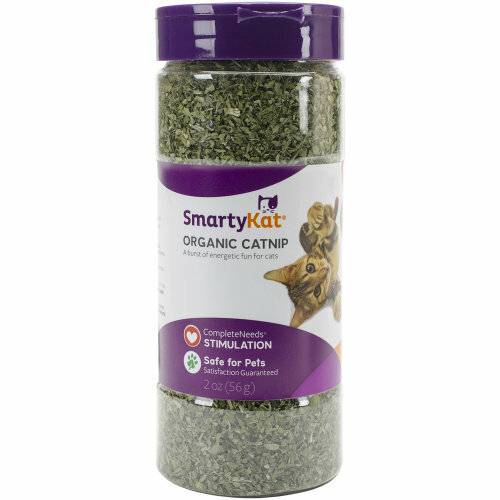 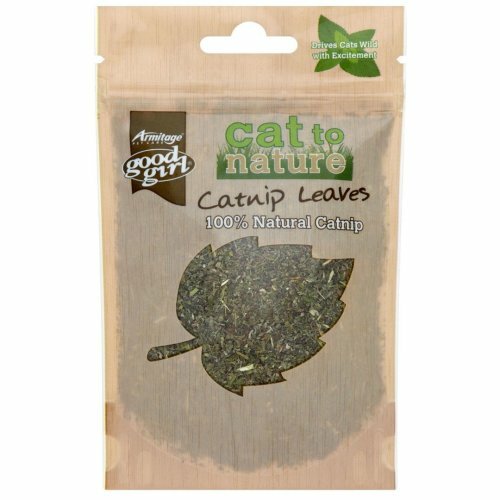 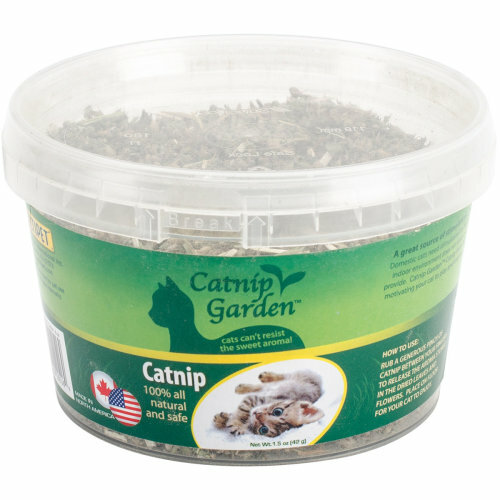 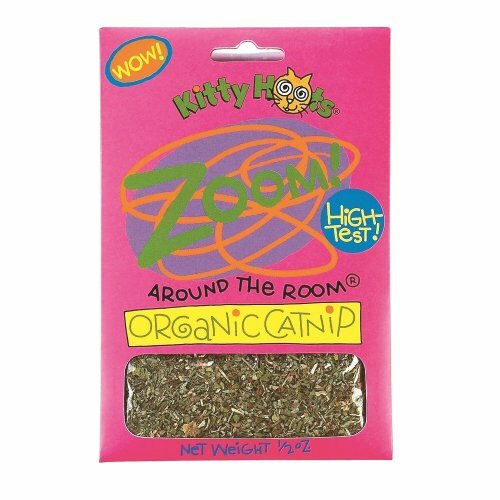 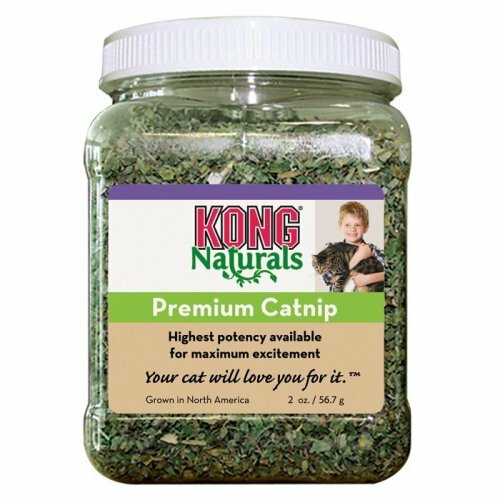 Catnip can be used to train your kitty (deterring them from scratching up your furniture, for example) or simply as a reward for good behaviour from your soon-to-be very blissful feline. 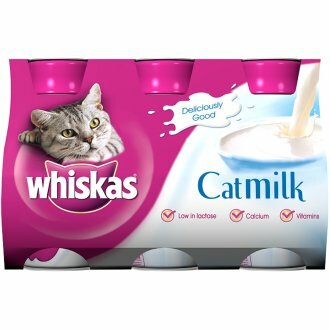 A saucer of milk is an easy way to please your cat - but did you know lactose is bad for their stomach? 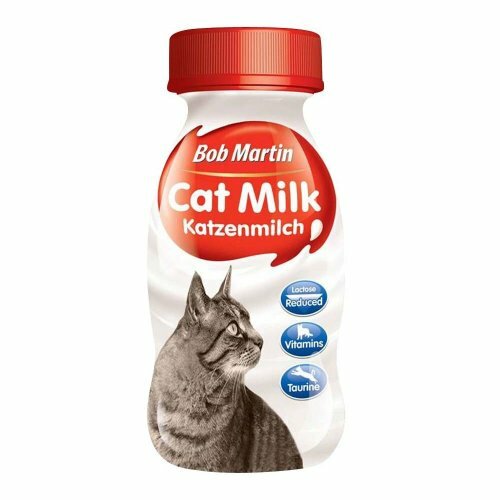 That's why cat milk is a must: with lower levels of lactose, it's perfectly safe for your furry friend! 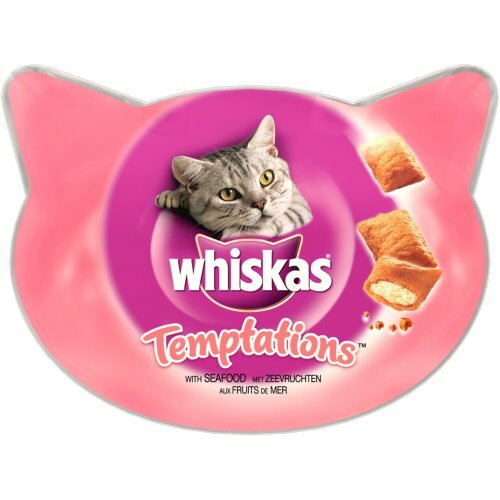 We've got a great range that they'll lap up, and we haven't forgotten little ones - we stock a selection for kittens too. 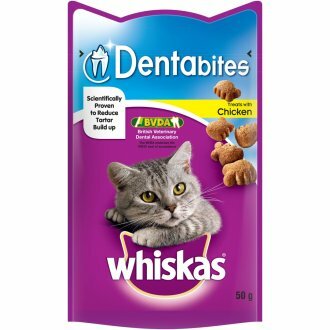 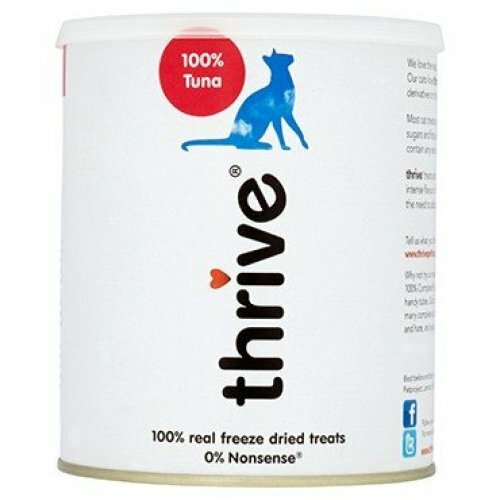 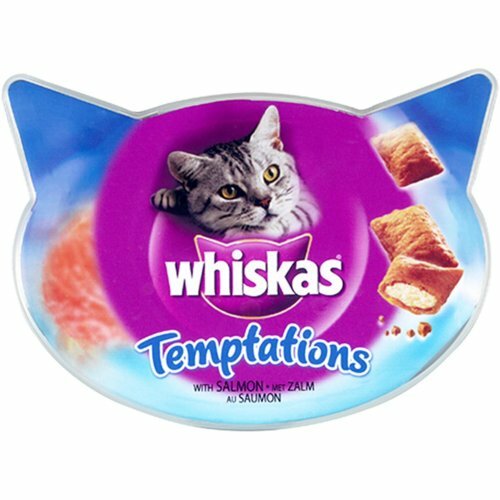 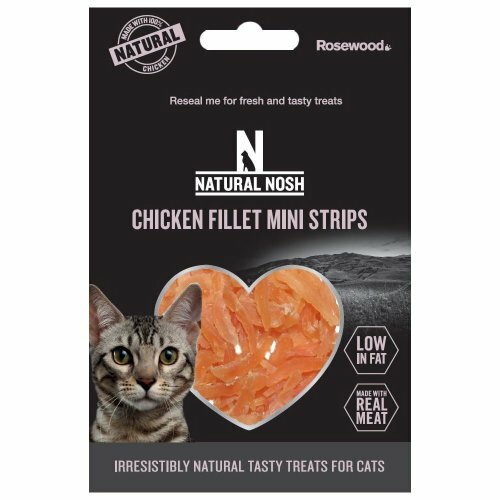 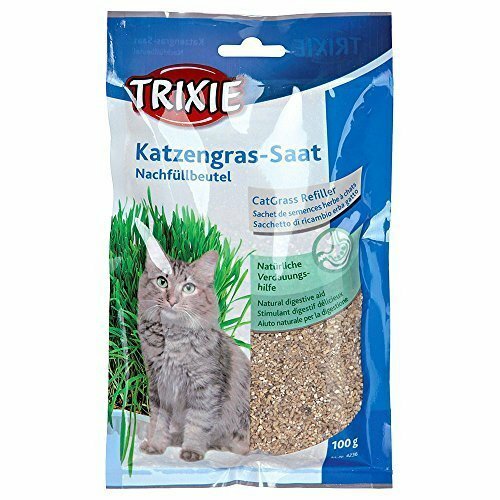 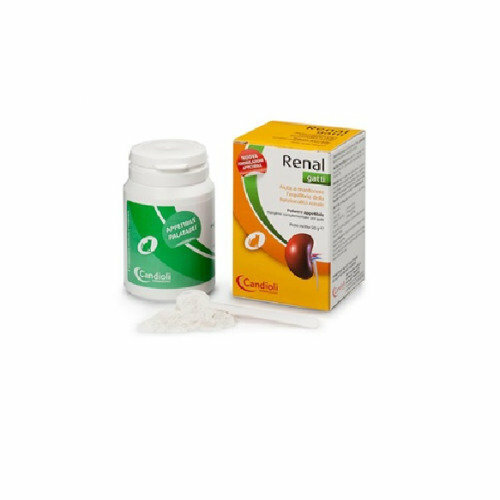 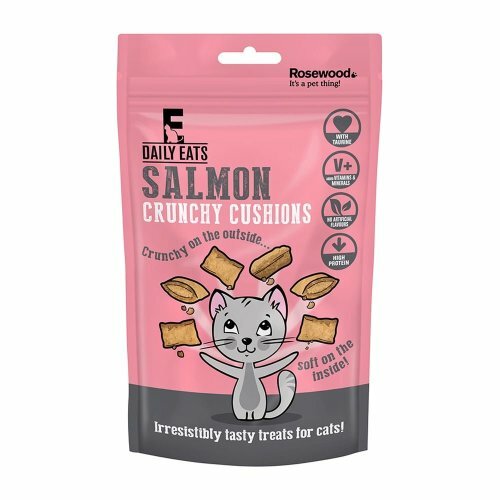 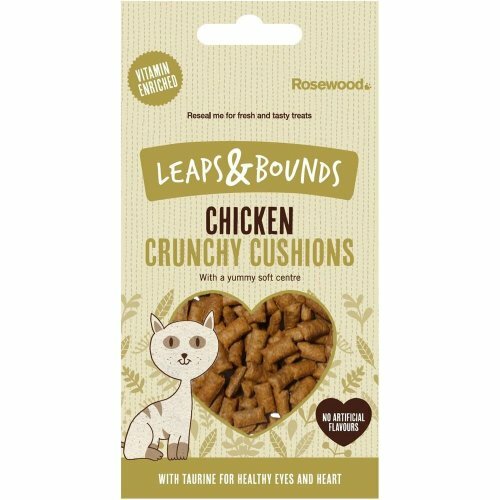 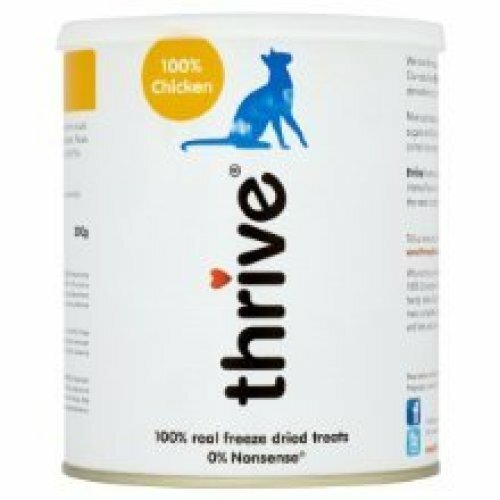 Our collection also showcases delicious natural cat treats; perfect for a not-so-naughty snack between meals, these are also great for rewarding a kitty on a diet. 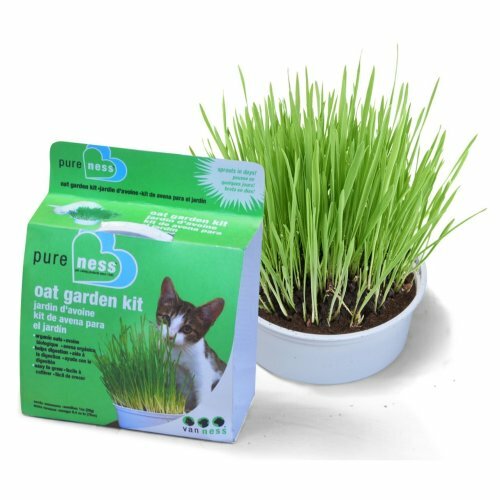 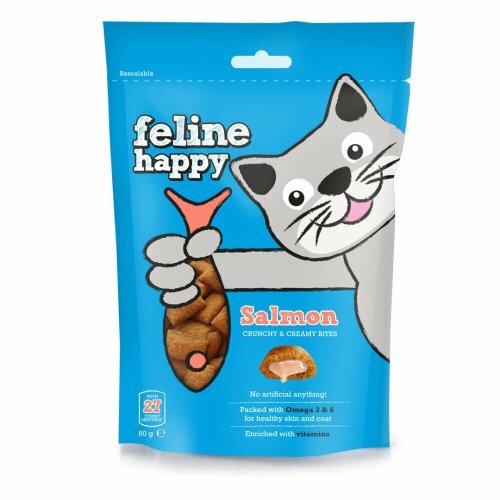 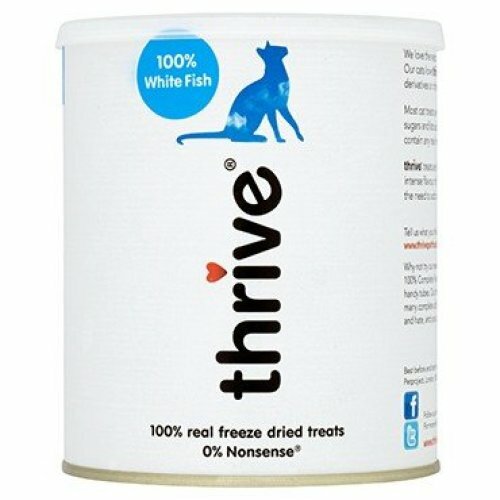 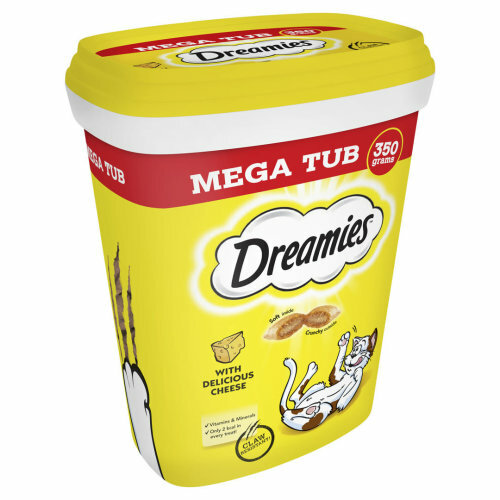 Sometimes referred to as freeze-dried treats, these purrfect prizes consist of pure meat and fish that your kitty will be delighted with - especially combined with a delicious diet of food from OnBuy's range!